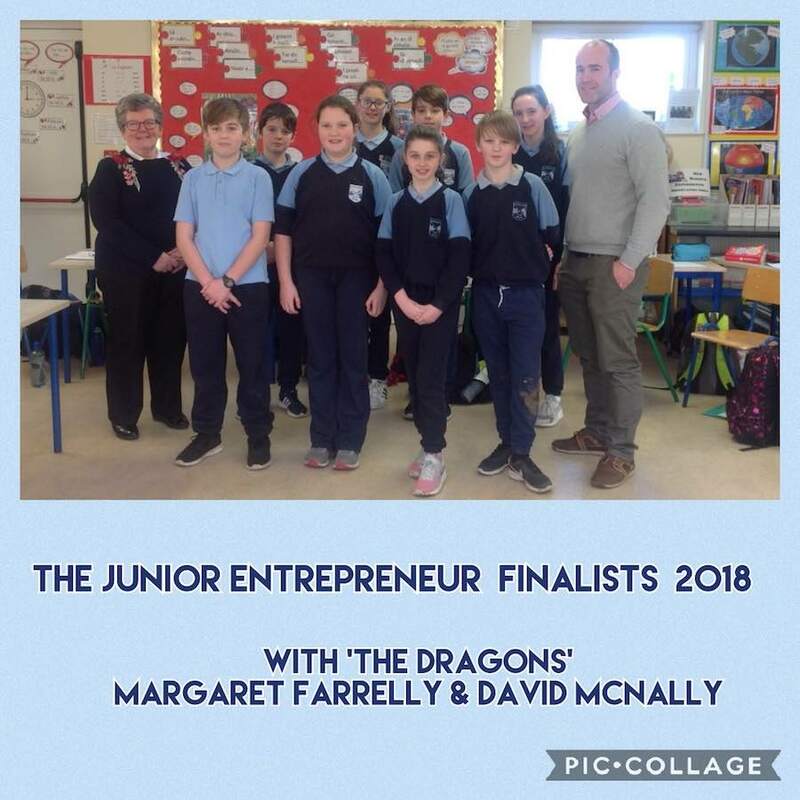 Since 2010, the Junior Entrepreneur Programme (or JEP) has given more than 40,000 primary school pupils in Ireland the opportunity to experience practical, real-life business learning as part of their primary school education. 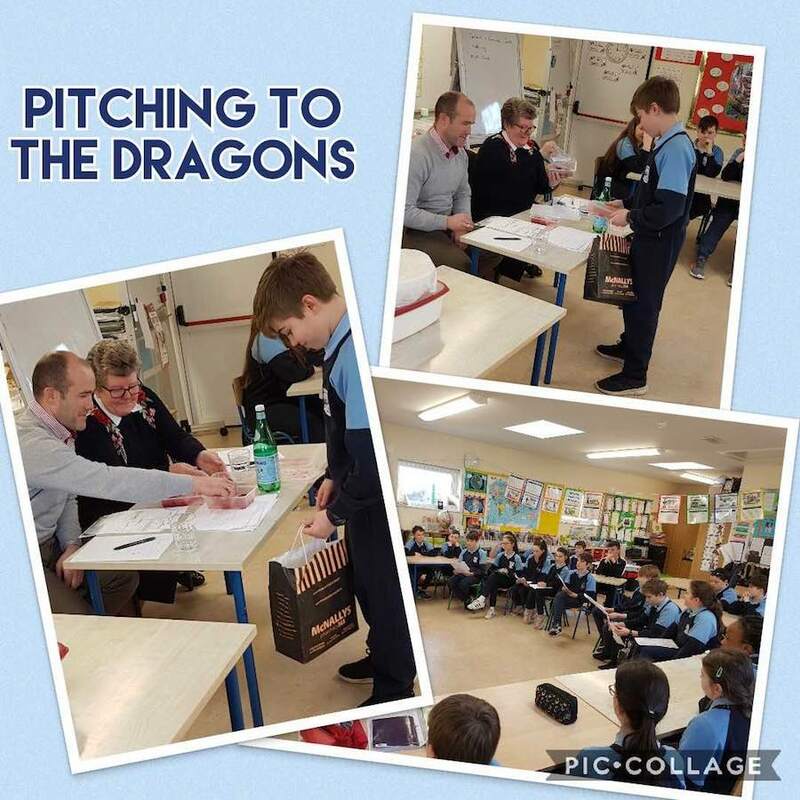 Under the guidance of Ms. Curran, and with the inspiration of participating local entrepreneurs, Fifth & Sixth Class will participate in the programme for the first time this year and will discover their strengths as individuals and as part of a team. Through the JEP curriculum, games and learning aids, pupils get a clear picture of what creating a business is all about. The learning that takes place during JEP will give children a greater understanding of many things that happen in the real world. They will get to understand how the value of goods and services is created and how skill, talent and creativity can create more than the sum of their parts in an entrepreneurial enterprise. Children use their creativity to come up with individual business ideas, they come together as a class to choose one idea and then work to turn this idea into reality over a 12-16 week period. They’ve got to do the hard work – researching what customers really want, working out their costs and how much to charge for it. They figure out what they’re good at and try to use those skills to play their part on of the five teams. Pupils are given the chance to invest a token amount of money in the business – with a view to getting it back with profit, to understand the real impact of risk and reward. When they’re investing their own hard earned few euro they want to make sure they get it back – hopefully with profit. The programme culminates in showcase day, when the learning, hard work and team spirit come together. That’s when family, the rest of the school and community get a chance to see the results of all the hard work done during the programme. Together, they’ll choose, develop and produce their own product or service from scratch, all the way to making it available for sale at a school-hosted JEP Showcase Day. JEP 'Suherb' - our story!